Bonds House, built ca. 1895 by Mantachie merchant and postmaster James Andrew Bonds, serves as the society’s county museum of history. The architecture of this structure reflects the building style of Itawamba County rural farm houses from the late 19th Century. The original structure was a dogtrot design, a vernacular architectural style prominent in the Deep South. An open hallway divided the house, creating a comfortable breezeway during the hot humid Mississippi summers. During the 1920’s the open hallway was enclosed, as was common in many of the old dogtrot structures. 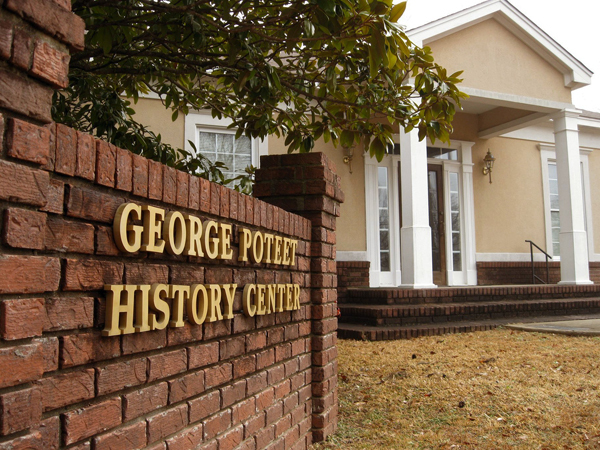 Housed in this historic building are several archives rooms including the Delmus C. Harden Archives, the George Washington Owens Archives, the Ruth Boren Sheffield Archives and the James Grissom Archives. The building houses artifacts from the early 1800s through the 20th Century. Located on the grounds of the structure are many Mississippi native plants and the Mollie Spradling Dulaney Prayer and Meditation Point which overlooks Tishtontee Creek. 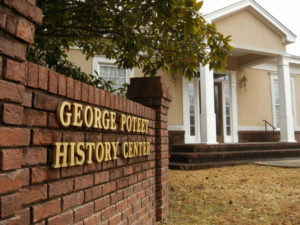 Historic Bonds House at the corner of Church Street and Museum Drive in Mantachie, is located adjacent to the state-of-the-art George Poteet History Center. Historic Bonds House is open during regular society hours.